Throwing a Halloween Bash this weekend? Add to your decor with one of our custom arrangements, such as Lavish Autumn, which includes miniature white pumpkins, hydrangea, orange roses and autumn leaves. A great centerpiece or eye catching addition to your party. Love isn't just for people, its for our furry friends as well. 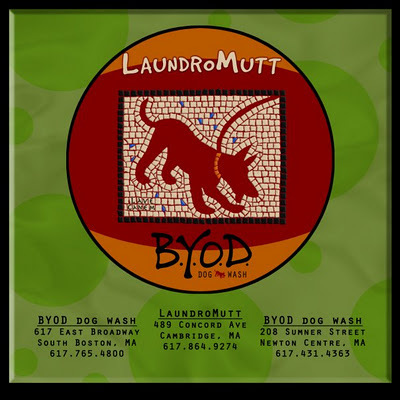 The B.Y.O.D Dog Wash, located near our East Broadway shop, is a fellow local business that offers an easy and fun way to wash your dog. Have an idea in mind but not sure what flowers would work with it? Take a look at our color gallery. If you like one palette in particular, you can simply let us know and we will work to stay within it. Going to see one of your favorite bands at The Bank of America Pavilion? Don't forget to bring flowers to throw on stage! 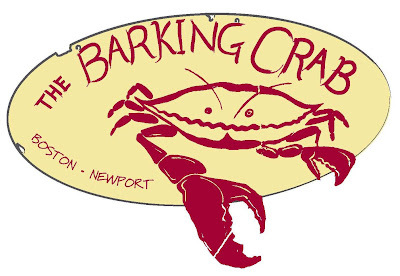 Our Seaport shop is located right down the street. Short as it may be this year, it is one of our favorite times. 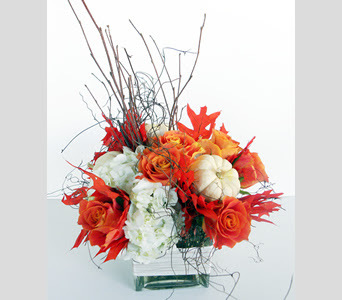 From the rich colors to the rustic feel, we have a great time creating custom arrangements with a Fall inspired theme. 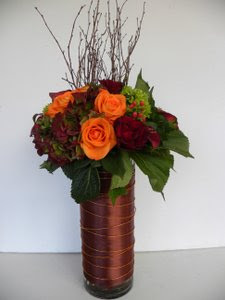 Take a look at some of our Autumn arrangements. 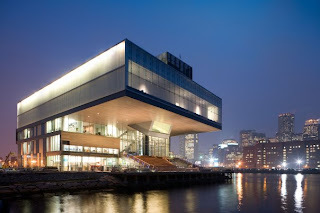 The Institue of Contemporary Art, located near our Seaport shop, offers a unique experience on Boston's waterfront. The visionary building captures the stimulation of contemporary culture and the excitement of a revitalized waterfront area. We appreciate the value of artistry, such as our own, from any category. Anthony's Pier 4, overlooking historic Boston Harbor near our Seaport shop, is an exceptional dining experience. 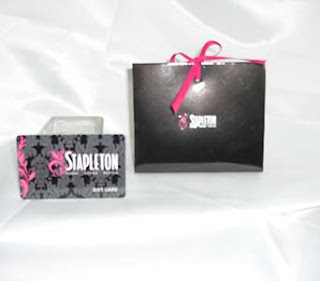 Like us, Anthony's offers exacting standards, award winning quality and superb service.